1979,CHINA. 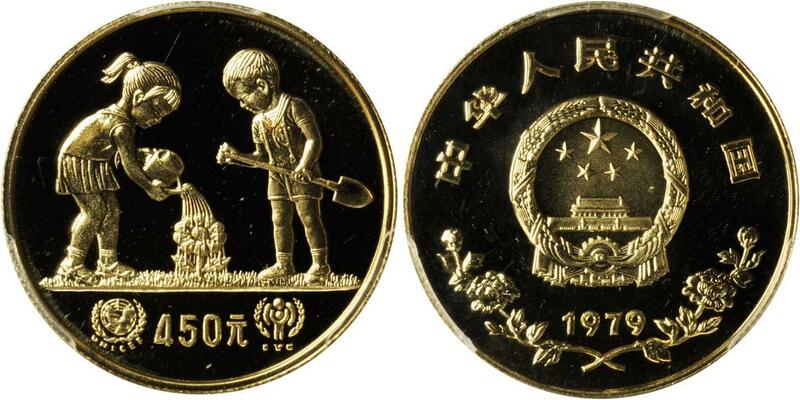 450 Yuan, 1979. Year of the Child. NGC PROOF-68 ULTRA CAMEO.Fr-5; KM-9. 1979,CHINA. 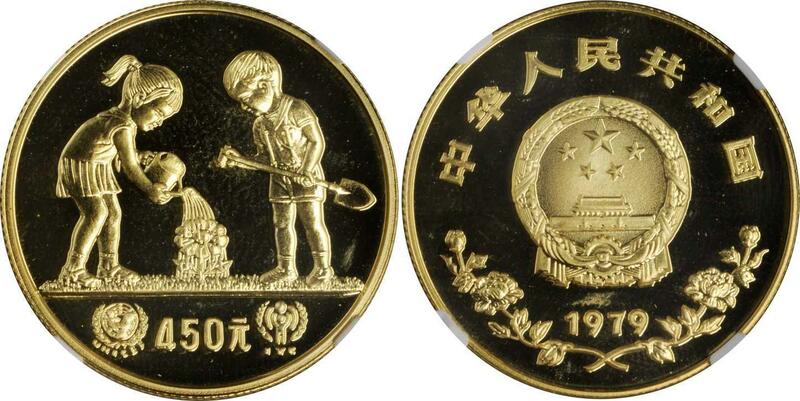 450 Yuan, 1979. Year of the Child. NGC PROOF-70 ULTRA CAMEO.Fr-5; KM-9. 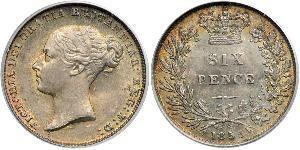 Tied with nine others at NGC and one at PCGS in this top grade. 1979,CHINA. 450 Yuan, 1979. 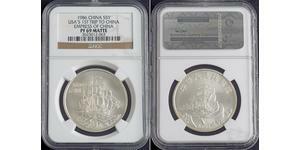 PCGS PROOF-69 DCAM DEEP CAMEO Secure Holder.Fr-5; KM-9. Year of the child. With certificate of authenticity. 1979,CHINA. 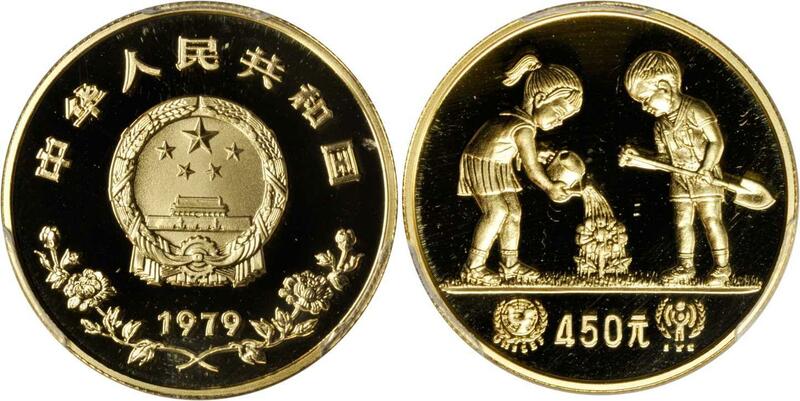 450 Yuan, 1979. NGC PROOF-69 CAMEO.Fr-5; KM-9. International year of the child.